Frank from The AOTOMO Mahjong Table Manufacturer has sent me another message and some photos that they have asked me to share with everyone so here goes…enjoy! Please kind find the so fun photos attached. 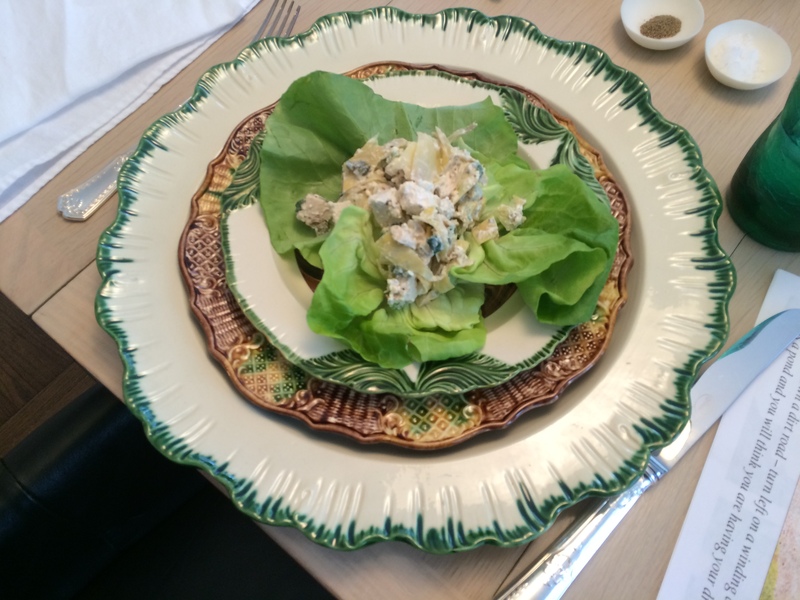 Thank you for post them on your blog. 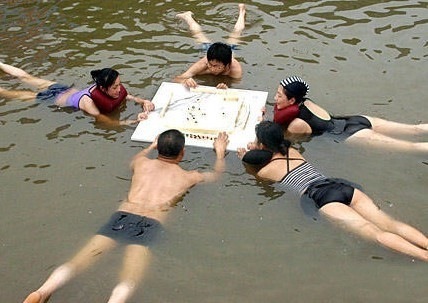 I’m sure all mahjong player would like these photos. I love the following photo! Um, shouldn’t you be at your graduation ceremonies? 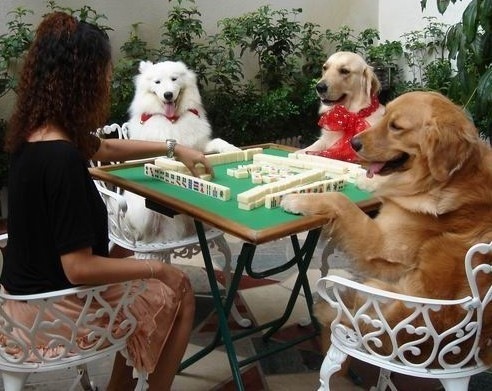 Heck no, I’d rather be playing Mah Jongg! 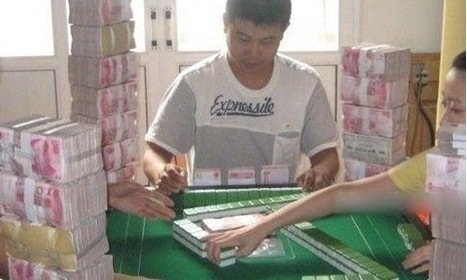 At first I thought they were playing Mah Jongg amid stacks of money…what do you think these packets are…pocket Kleenex packs is my next guess. 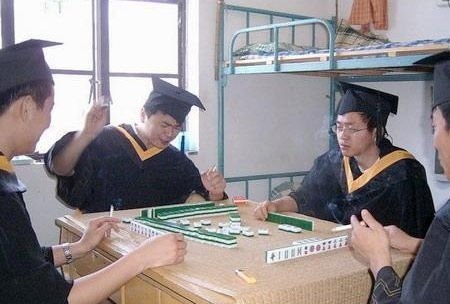 And here’s the last picture that Frank sent to me; living proof that just about anyone can learn to play Mah Jongg! This entry was posted in Mah Jongg and Me and tagged AOTOMO table manufacturer, mah jongg, mahjong on October 29, 2014 by Mah Jongg and Me. Four women stare down at bone-white game pieces in their hands. Plastic tiles clatter and clink in the center of the table. The players gaze over wooden racks with plastic arms that hold a double-decker set of even more tiles, stamped with images of Chinese characters and numbers, dragons and geometric shapes. 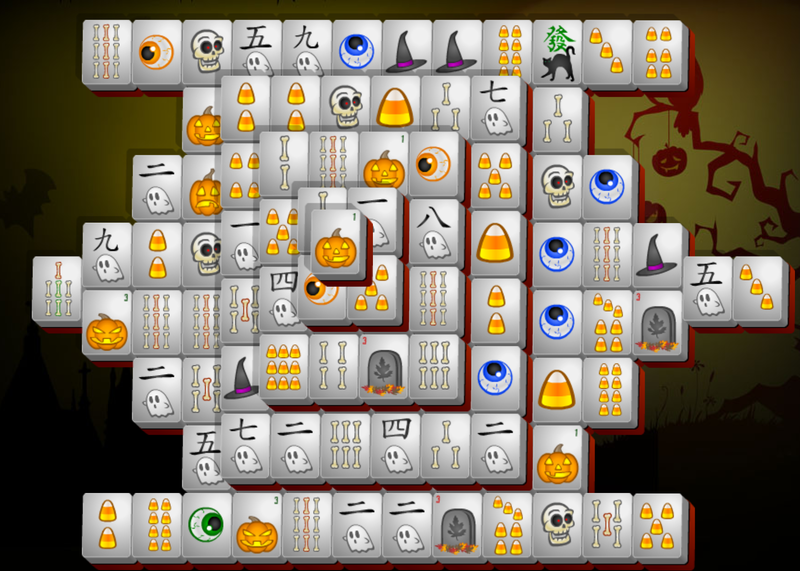 It can mean only one thing: a mah-jongg game is in session. 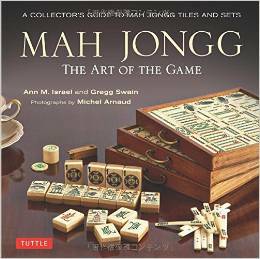 Originating in China, mah-jongg in some ways is similar to rummy: Like the card game, it’s about matching patterns and numbers. 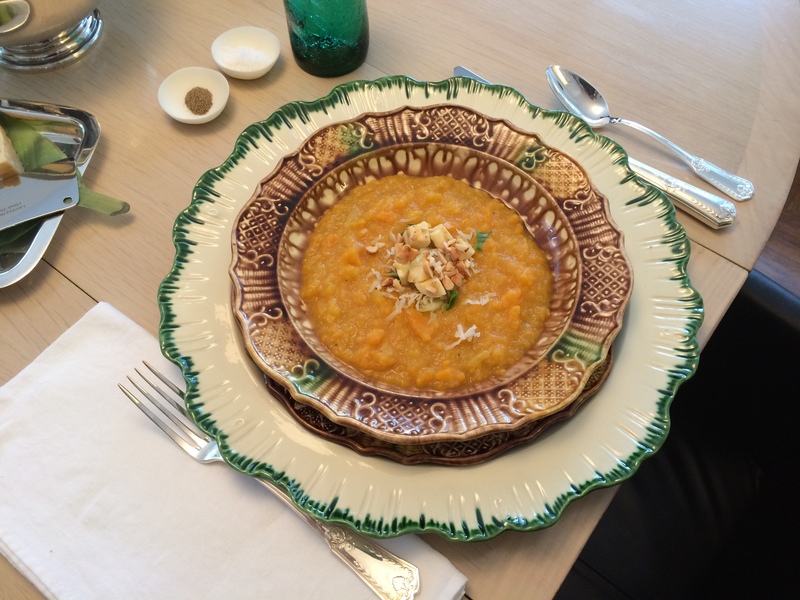 It was introduced to the United States in the 1930s and became popular among Jewish women. The New Orleans Jewish Community Center celebrated the game, along with a former employee and dedicated player, at the fourth annual Harriet W. Kugler Memorial Mah Jongg Tournament that was held on Sunday, Oct. 19. Harriet Wainer Kugler, who suffered a fatal stroke in September 2010, was not only a long time dedicated employee of the JCC but a committed community volunteer, philanthropist and teacher of Mah Jongg. During the past decade, Harriet taught hundreds of women both young and old and even a few men, the ancient board game of Mah Jongg. Many years ago she was a featured instructor at the New Orleans Jazz and Heritage Festival cultural tent and founded and directed the JCC Annual Crescent City Mah Jongg Tournament which ran for four years prior to her untimely death. Gregg Swain, my co-author on our book, Mah Jongg: The Art of the Game, spoke before the tournament on how the game has developed over the years and shared details from our book. But the focus was, of course, the tournament; the winner received a cash prize and bragging rights. Shirley Goldman won the first tournament four years ago. “ ‘Sore loser’?” quips Barbara Laufer. The other players, Rosalyn Allison and Sylvia Emerman, join Goldman and Laufer in a laugh. The jokes seem tough, but they’re told with warmth. Mistakes are allowed, and so is self-deprecation. After Emerman declares “Mah Jongg” to the table — indicating she’s won the hand — Goldman looks over. “You Mah Jongged once last week,” says Laufer. “That’s right. Once.” Everyone chuckles. 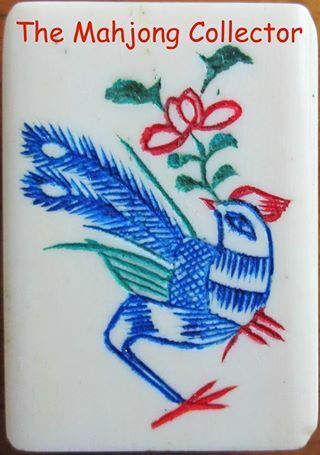 Each player has a card printed by the National Mah Jongg League, based in New York City, which displays the various combinations allowed that year. The league updates the cards every year to keep the game challenging. But it’s not the challenge that most players find most important. Leslie Fishman, executive director of the New Orleans Jewish Community Center, remembers how Kugler regarded the game. “She always thought of Mah Jong as a way of bringing friends together and friends enjoying each other’s company,” she said. That was the shared sentiment by the participants at the recent game, each of whom is in their 80s: This is not about competition but about companionship. It’s spending a few hours with close friends, separated from daily worries and stress. The conversation ranges widely, including, at the recent afternoon, the Saints. Gazing over the table of tiles, Goldman looked stern at the mention of the team’s prospects of winning. “Let’s say this: They’d better,” she said. 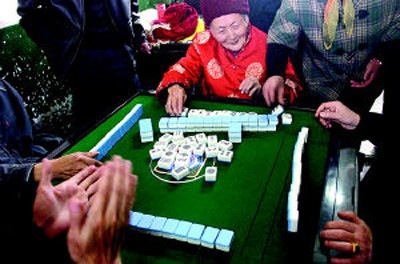 Soon the game is interrupted as another player declares “Mah Jongg,” and the ladies slide their tiles to the center to reset the game. This is an updated and edited version of an article written by Phil McCausland| Special to The New Orleans Advocate. Thanks to www.wherethewindsblow.com, and their Facebook page, for the lead on this story. This entry was posted in Mah Jongg and Me and tagged Facebook, Harriet W. Kugler Memorial Mah Jongg Tournament, JCC, mah jongg, Mah Jongg: The Art of the Game, New Orleans, Phil McCausland, The New Orleans Advocate, where the winds blow on October 27, 2014 by Mah Jongg and Me. Carol W., a faithful reader of this blog, saw this posting from the other day and sent me a link for a website that is new to me. Thanks, Carol! Here is what Carol wrote to me: Has anyone ever been to the website of Pah and Mah Jongg? They must have see this Life Magazine cover. 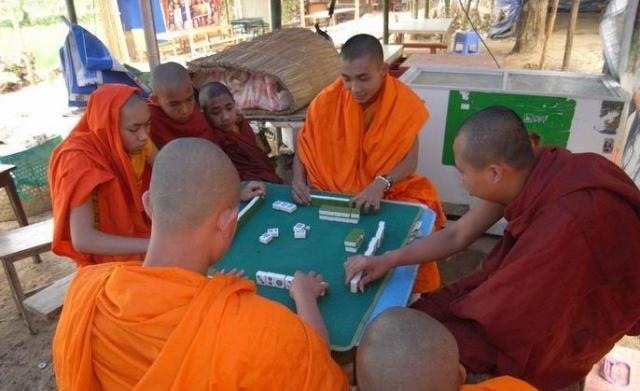 Here’s their website: http://www.pahandmahjongg.com. I love the clever name of this online shop! This entry was posted in Mah Jongg and Me and tagged Life Magazine, mah jongg, pah and mah jongg on October 26, 2014 by Mah Jongg and Me. I am delighted to announce some very exciting news. 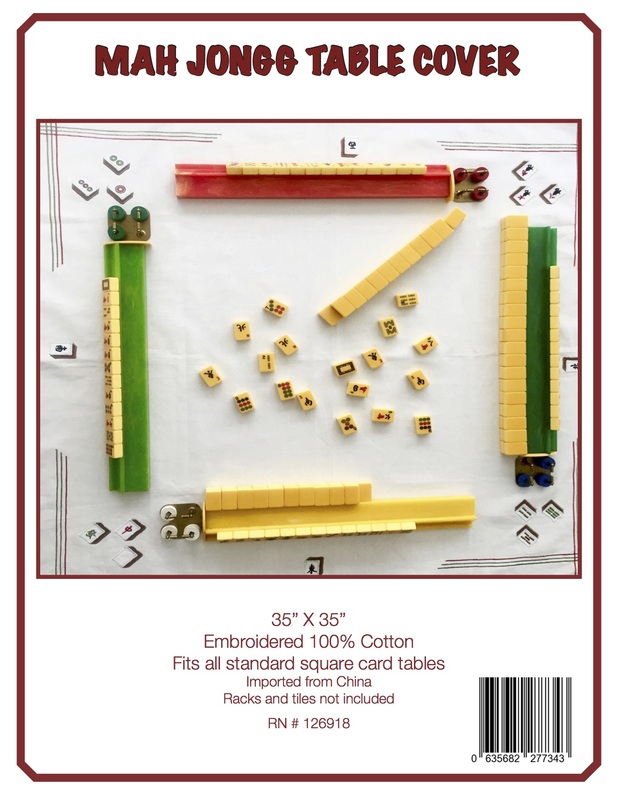 A new publication,THE MAHJONG COLLECTOR, a quarterly print magazine, is about to be launched by a group of people I revere and consider to be dear friends. They are experts in all things Mah Jongg and, even though the first issue has not been released just yet, I promise you that it is going to be fabulous. 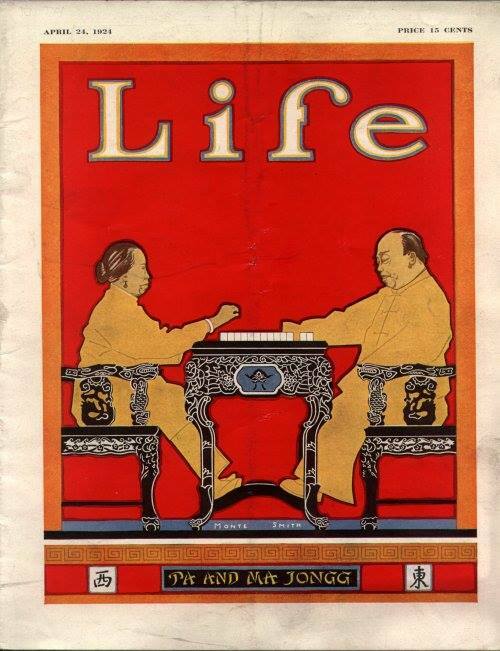 And so, I am delighted to announce the collaboration of Mahjong historian, Michael Stanwick, along with mahjong researchers/collectors Bill Price, Tony Watson, Ray Heaton and Katherine Hartman, on this new mahjong magazine for collectors. They will be contacting collectors in the future, for interviews and to be featured as Guest Collectors. I know that these five wonderful people all thank you in advance for your interest in their new venture; I hope you will respond to their request for subscription information by sending in your email address to subscriptions@mahjongcollector.com. This entry was posted in Mah Jongg and Me and tagged Bill Price, Katherine Hartman, mah jongg, mahjong, Michael Stanwick, Ray Heaton, The Mahjong Collector, Tony Watson on October 25, 2014 by Mah Jongg and Me.